The legal team at Gary A. Zucker & Associates, P.C. knows that major accidents can result in lifelong struggles. This is why we have committed ourselves to helping the people of Brooklyn in their time of legal need. We are especially attentive when it comes to catastrophic personal injury lawsuits because we know just how much a major accident can change someone's life and the lives of their loved ones. With this in mind, we want to consider the issue of paralysis following a construction accident. It's crucial that you seek legal help in these cases given the many challenges that may be ahead. Construction accidents can be extremely serious, causing workers as well as bystanders to experience major injuries that can change the course of their entire life. 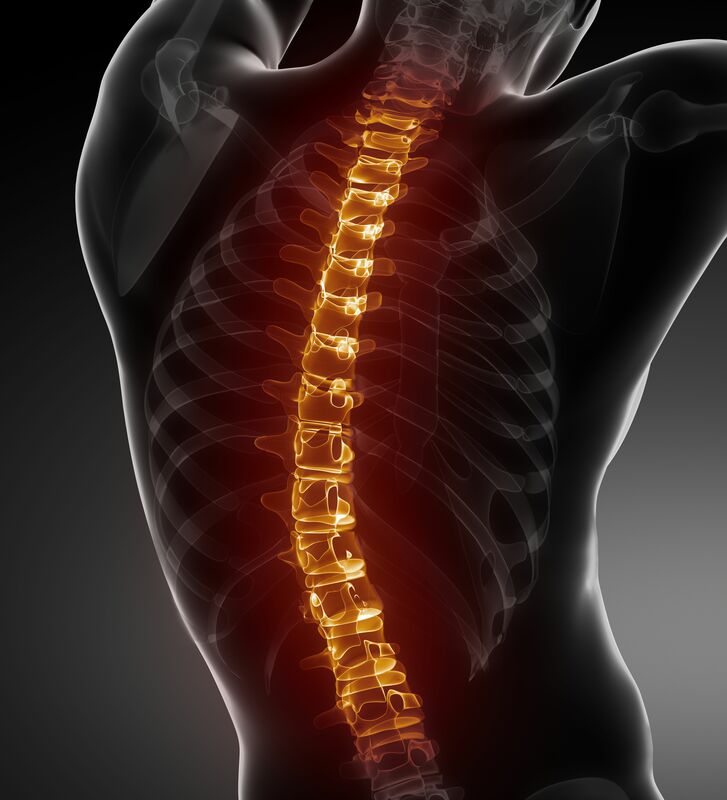 When these injuries affect the spinal cord, the results can be devastating. Major spinal cord injuries can lead to problems with mobility and flexibility, as well as difficulty accomplishing basic tasks that we may take for granted. Whether you're a construction worker or someone who is a passerby at a construction site, there are many potential reasons why a back injury may occur. You may be the victim of a major fall, which can have a serious impact on the spinal cord depending on how one lands. Being struck or crushed by a vehicle or object can similarly cause major back or neck injuries. If a scaffolding collapses or equipment malfunctions, severe injuries may be the result. Paraplegia – Paraplegia refers to the loss of sensation in and use of the legs and lower extremities. These kinds of incidents are common when a spinal cord injury affects the lower back to middle/thoracic back. Quadriplegia – Quadriplegia refers to the loss of sensation in and use of all the extremities. This type of paralysis is common for injuries that affect the neck and upper portions of the spinal cord. If you are rendered a paraplegic or quadriplegic, your entire life will change drastically. In both instances, you will be bound to a wheelchair for the rest of your life. Assistance will be necessary for many simple tasks you may have taken for granted. In addition, your entire career path may change. Quadriplegics have it especially hard, requiring constant assistance to do everything given the total loss of use of the limbs. Some quadriplegics will require machine-assisted breathing given the nature of their injury. Even minor paralysis that comes as a result of nerve damage can be serious. Losing the use of one's hands can lead to major challenges dressing in the morning, using phones and keyboards, or simply preparing meals. Given these negative impacts to life and livelihood, it's important to seek legal help to recover damages from the negligent parties who cause the injury. For more information about your legal rights and options after a serious spinal cord injury, be sure to contact our team of personal injury attorneys today. The team at Gary A. Zucker & Associates, P.C. will help you in your time of legal need.